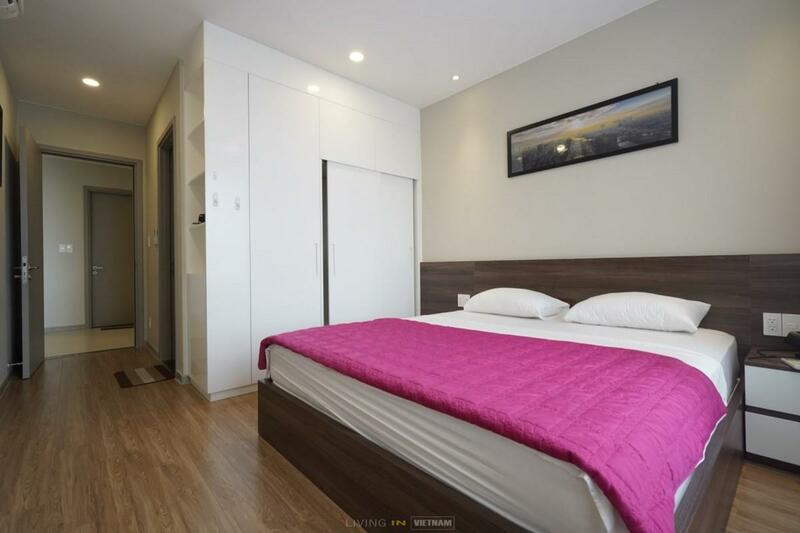 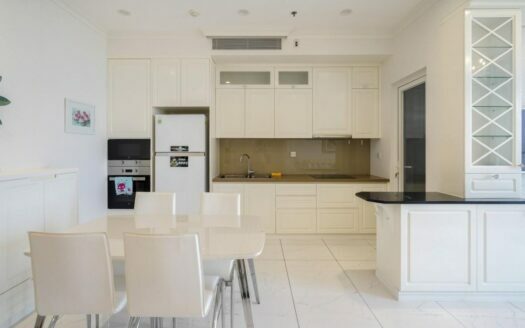 The apartment is designed and equipped with full equipment in modern style. 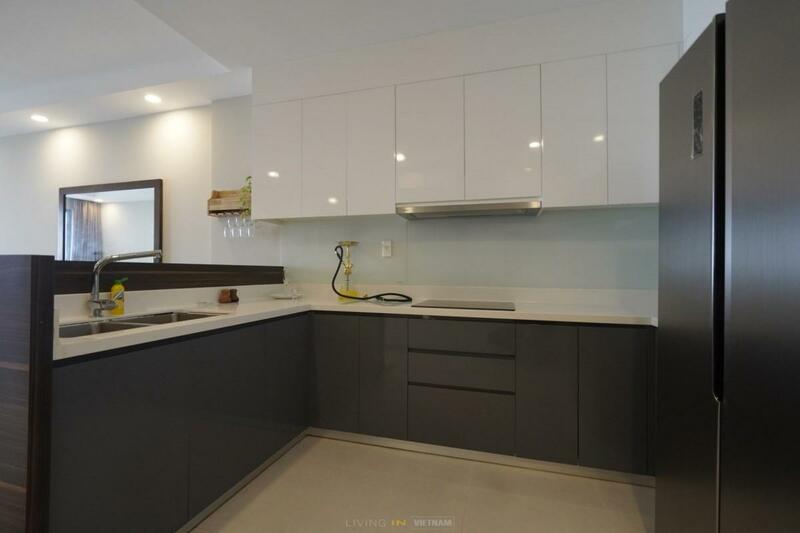 The kitchen is fully equipped with utensils for cooking. 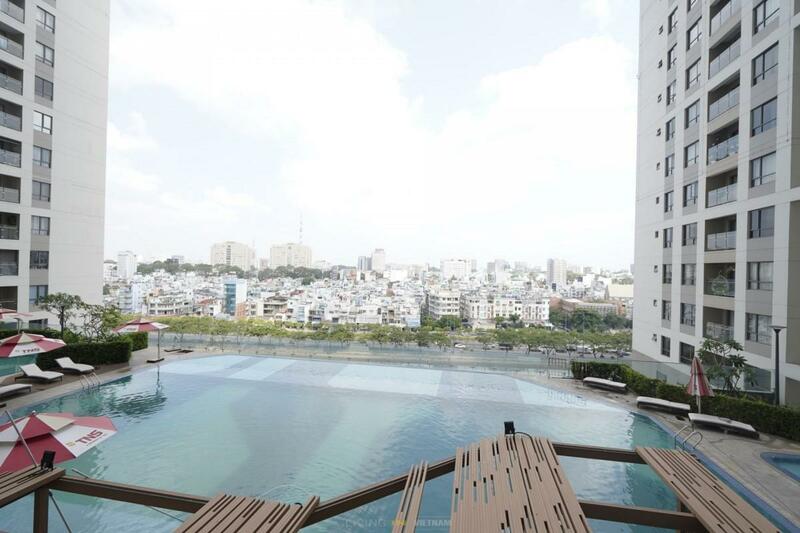 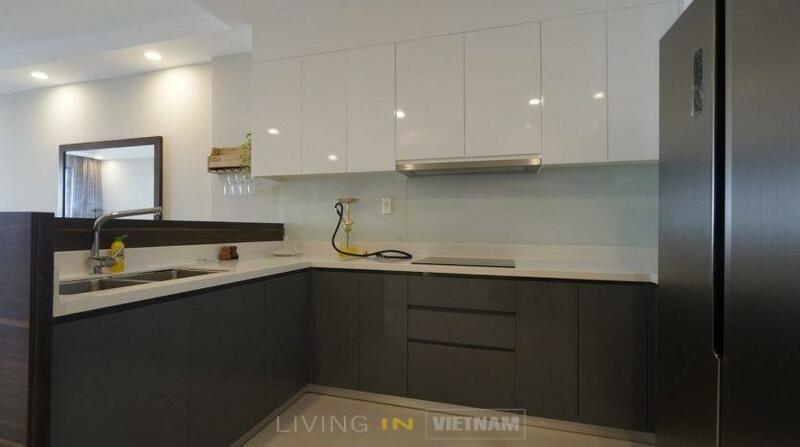 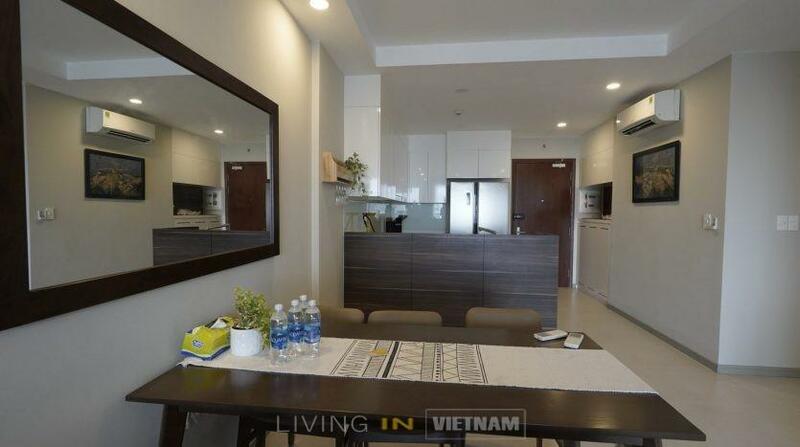 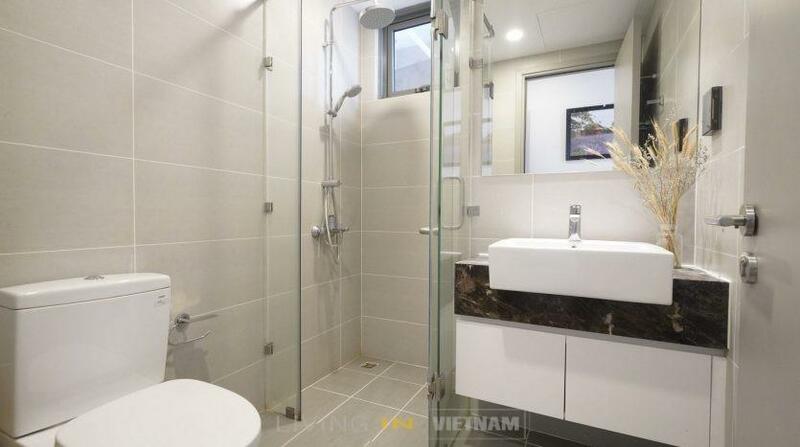 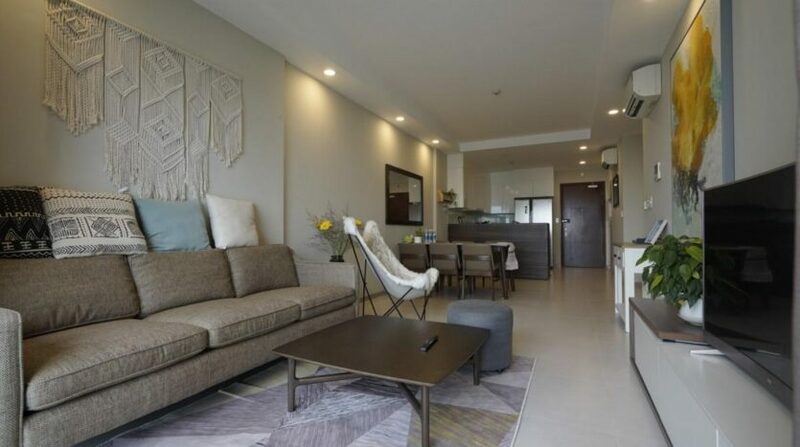 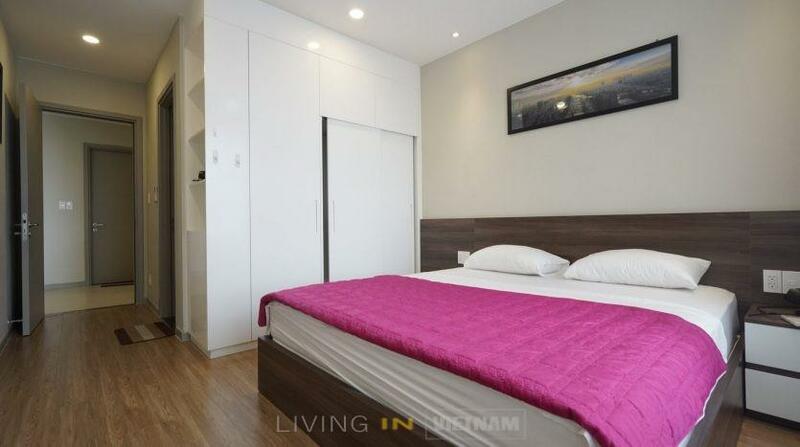 The Gold View is a high-end apartment project, with frontage along Ben Nghe River. 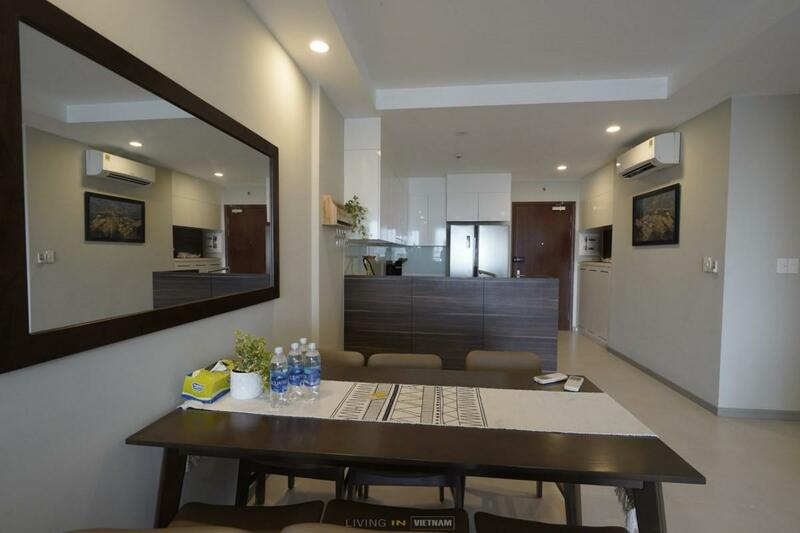 Located in the center of District 4, with a lot of amenities as commercial buildings, shopping centers, service residences and residential for sales, the development comprises over 1,900 condominiums ranging from one to four bedrooms and villas. 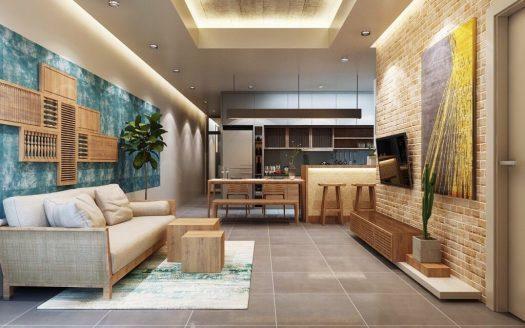 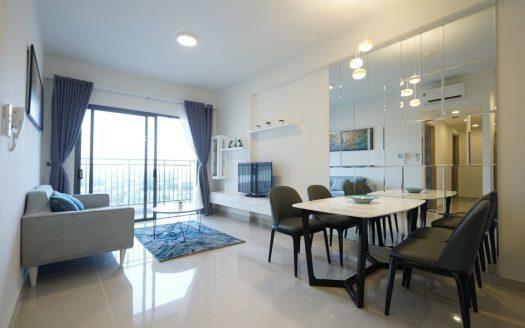 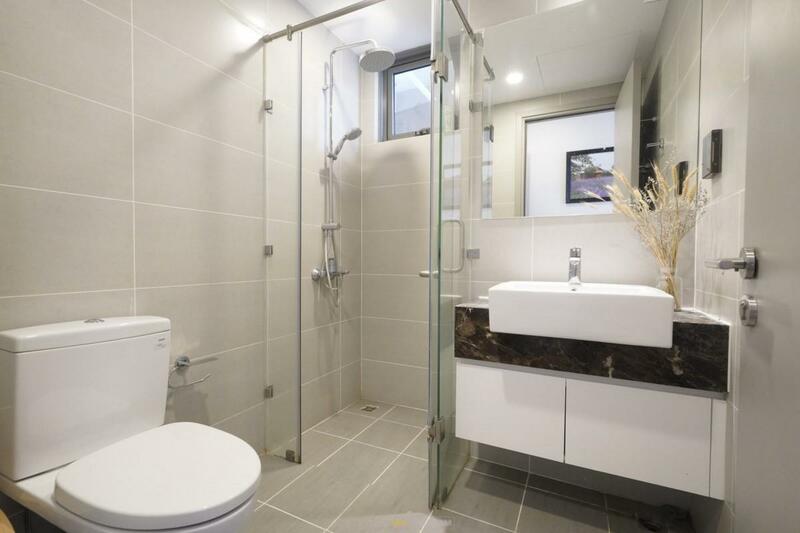 The Gold View is designed based on the high living demand of customers, with modern, luxury and elegance facilities combined with green, fresh and airy living space. 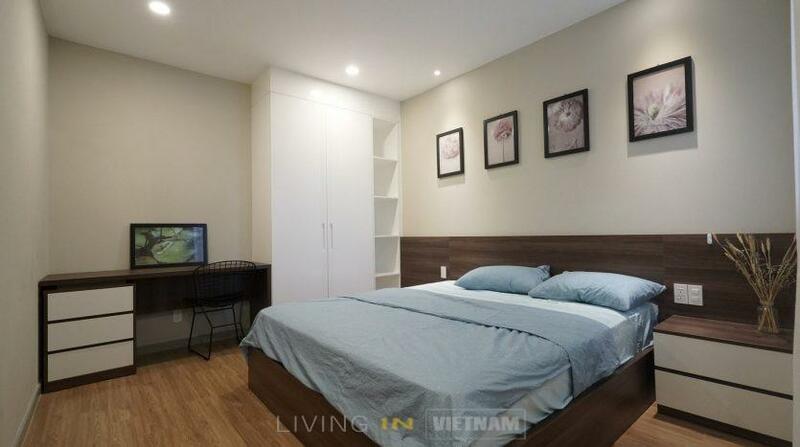 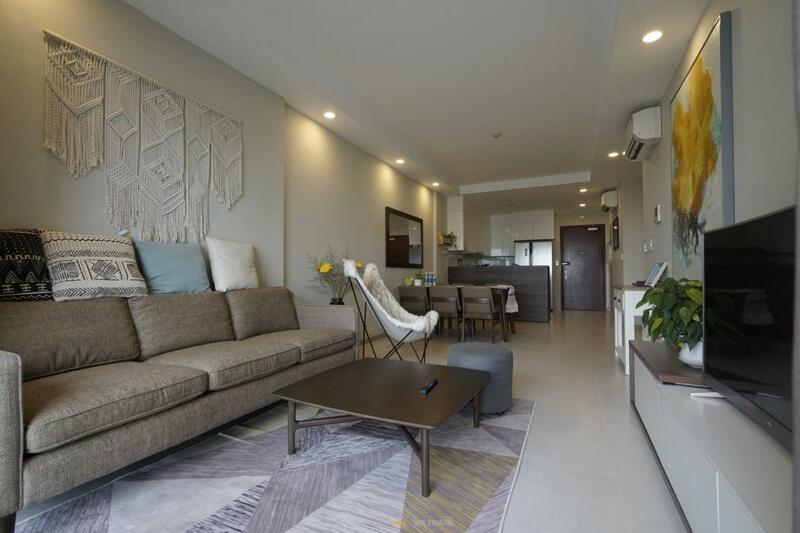 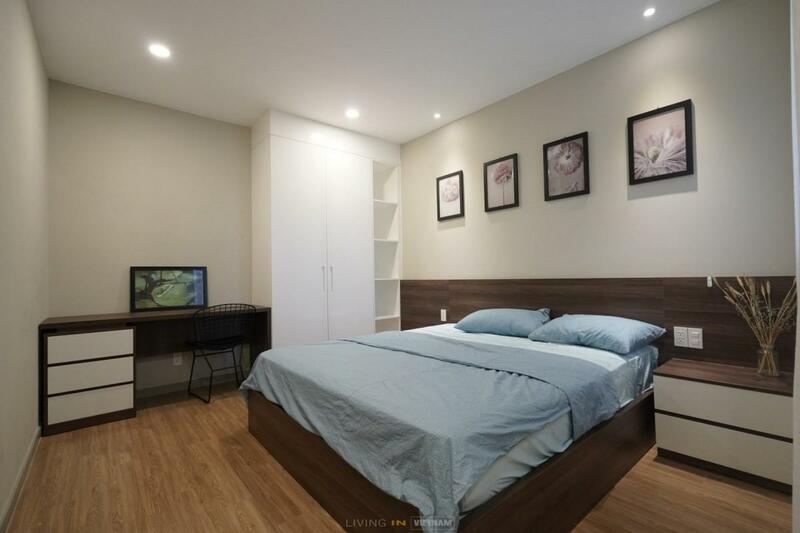 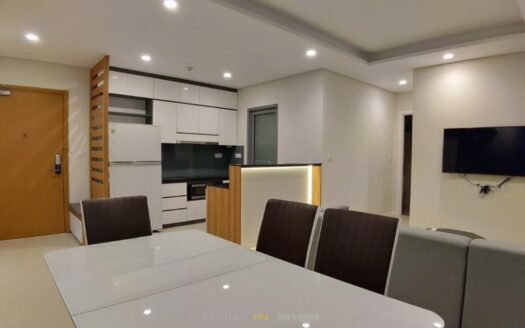 With a superb panoramic river view, The Gold View promises to handover buyers a luxury and comfort living place with all the best facilities along Ben Nghe River.